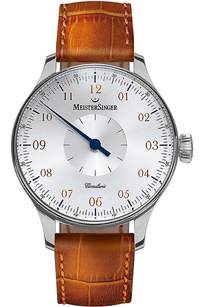 Lots of things come to mind when Gemnation fans hear the name Meistersinger - things like ‘market-making, one handed watches’, ‘precision German design and engineering’, ‘striking innovation’. 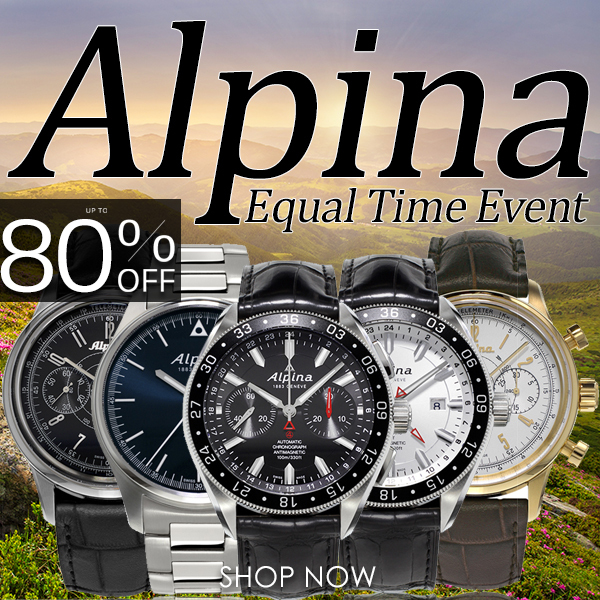 If you think that this is one brand that’s rarely discounted to levels that let you actually afford taking one from your bucket list, to your wrist, think again! 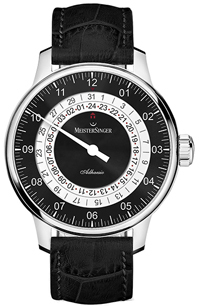 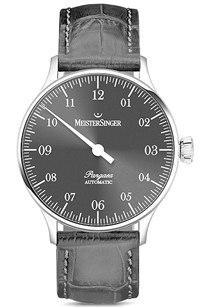 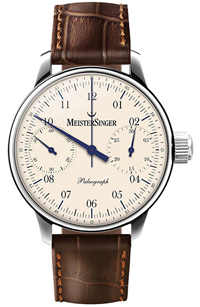 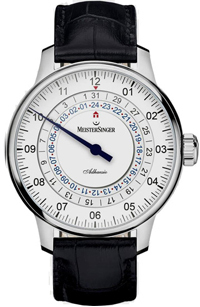 Thanks to our MonsterSinger Savings Event, those bucket list Meistersingers are finally wrist ready! 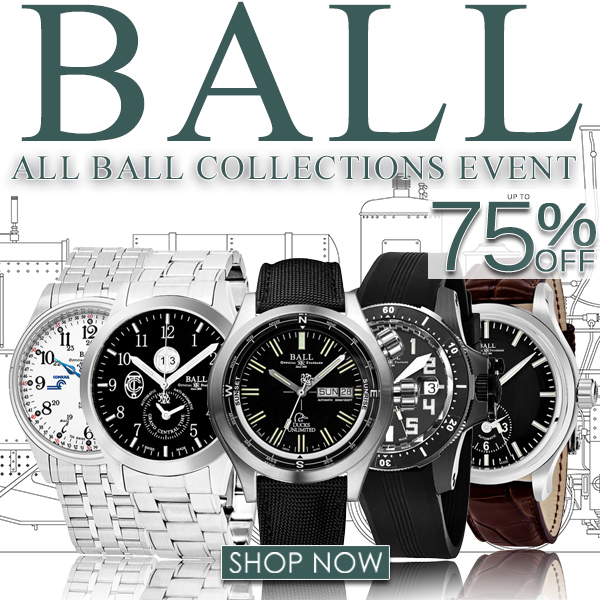 And not just one or two but virtually ALL their greatest hits including the classically cool Phaneroand Pangea in your choice of colors!, the Paleograph Chrono, the Dual Time Adhaesio, and even the Salthora Jump Hour - all at monstrous never before and possibly never again seen savings of up to 60%! 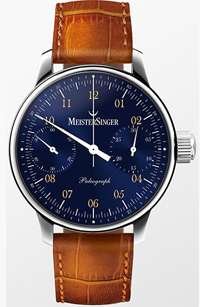 If you’re ready to get your hands on the watch world's leading One-Handed watch brand just click here! 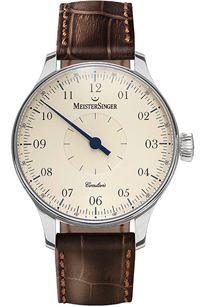 23, very sharp, and intriguing, time pieces, for those folks who like single hand designs. 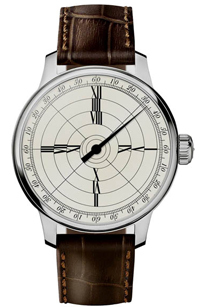 Thanks Lee. 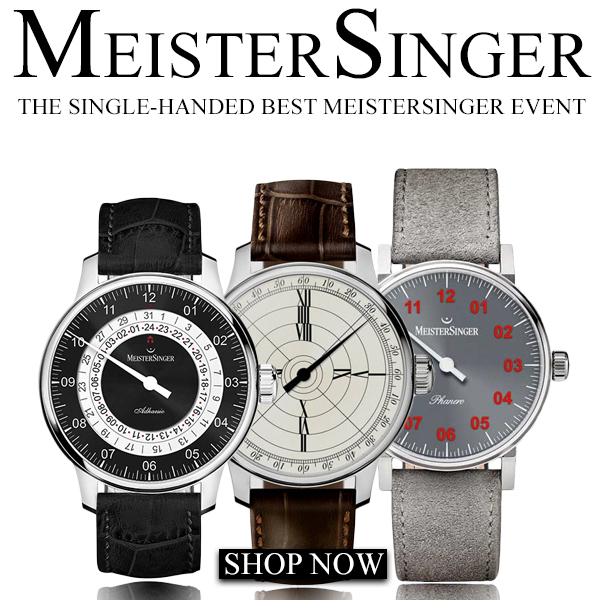 Unusual 24-hour & single-handed watches from UK brand "No-Watch"